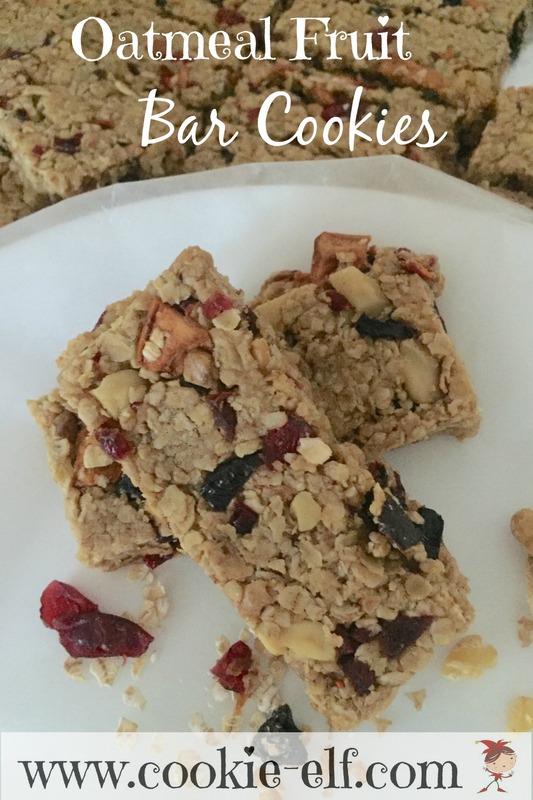 [Cookie Elf File] Oatmeal Fruit Bar Cookies: Healthy, Convenient, Easy! 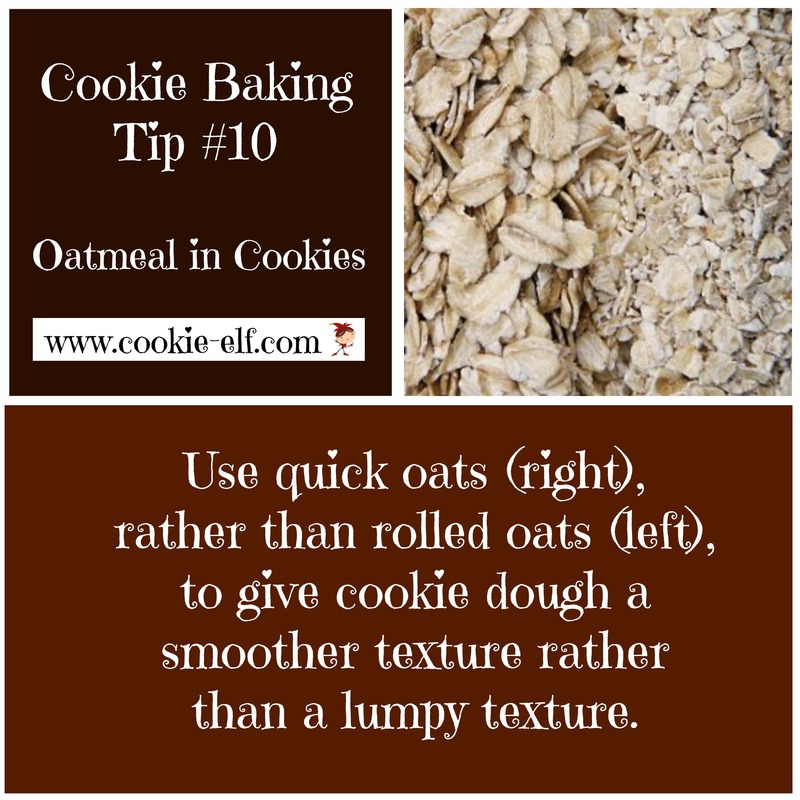 Now during January, National Oatmeal Month, I’ll share different kinds of easy cookie recipes with oatmeal. This week, check out some simple and awesome oatmeal bar cookie recipes. You know that here at The Cookie Elf, we’re all about helping you find simple ways to spend time on what matters. Here is some good news for stressed out moms… small space dwellers…. the chronically disorganized … everyone else who is overwhelmed with stuff. You can drop your clutter and baggage and feel the relief in 7 days or less with this simple guide called Get Organized, Get Happy. Get more info. Feature: Oatmeal Fruit Bar Cookies: Healthy, Convenient, Easy! Healthy oatmeal cookies? Yep. Oatmeal Fruit Bar Cookies are a cross between a bar cookie and a granola bar. They are super-easy to make! In fact, you may find that these are so simple and so good that you don’t buy granola bars anymore, but bake these instead. And they’re healthier than your average cookie, too, since most of the sweetness is from honey and dried fruit (with just a bit of brown sugar thrown into the mix). They’re great for breakfast, too! Don’t buy dried fruit for this recipe unless you want to. Instead, take a look in your pantry and use any of the dried fruits and nuts that are already there, like raisins, dried cranberries, apricots, dates, plums, apples, or whatever you like. Get the complete recipe for Oatmeal Fruit Bar Cookies… and check out more Oatmeal Cookie Recipes on our Pinterest board. 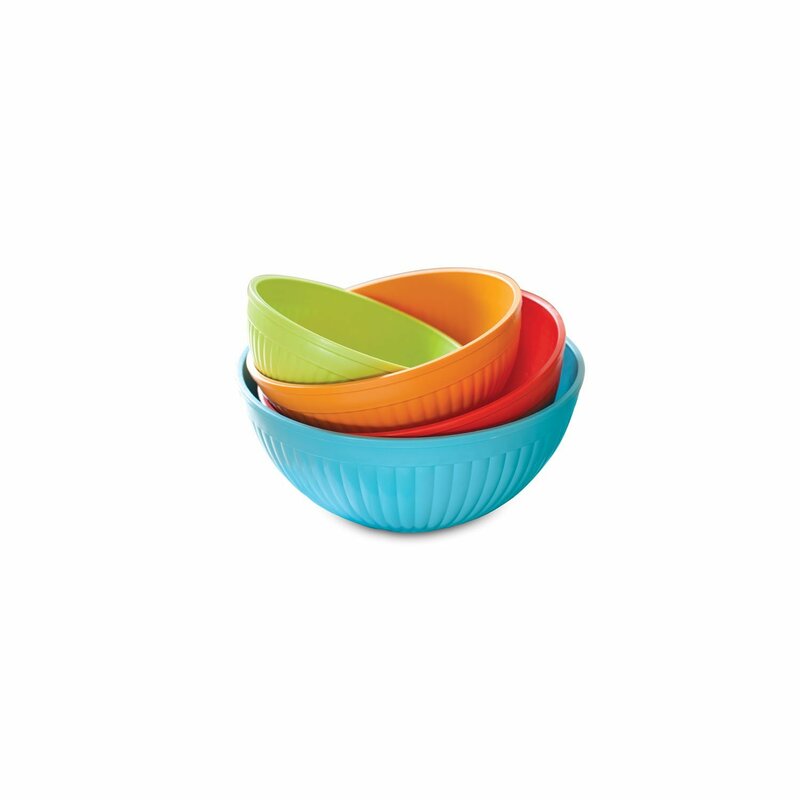 Nordic Ware Mixing Bowls and other microwavable bowls. 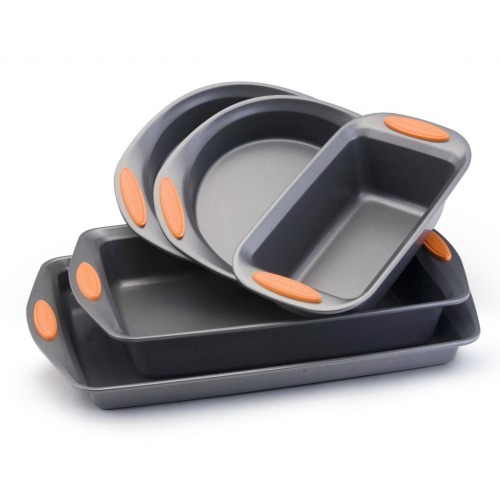 We love these for their color and durability. 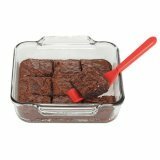 Mrs. Anderson’s Cookie Spatula and other baking spatulas: GREAT for bar cookies! Cherry Oatmeal Bar Cookies: Just 4 Ingredients!